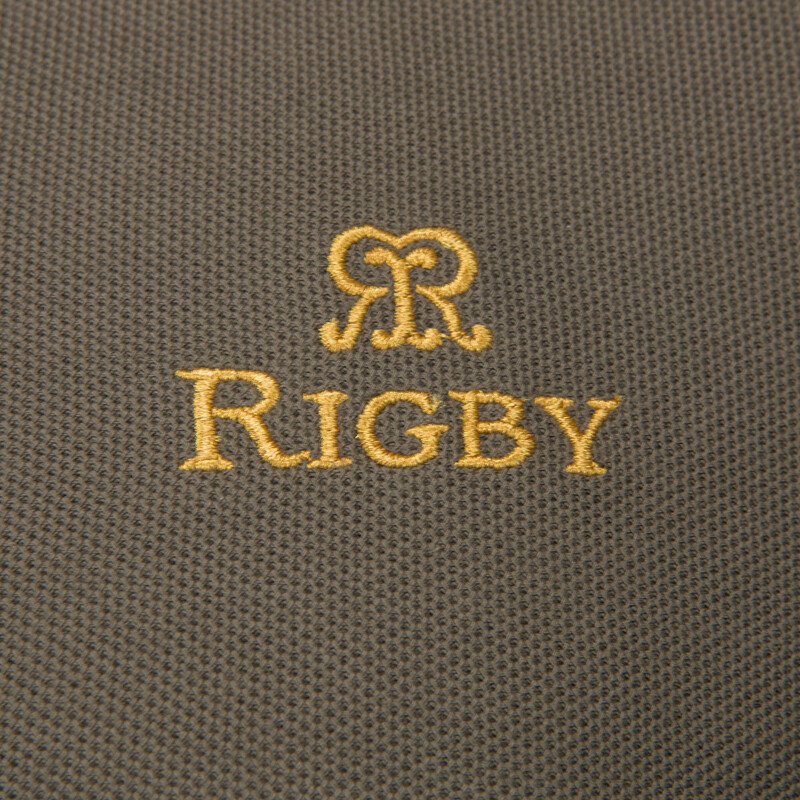 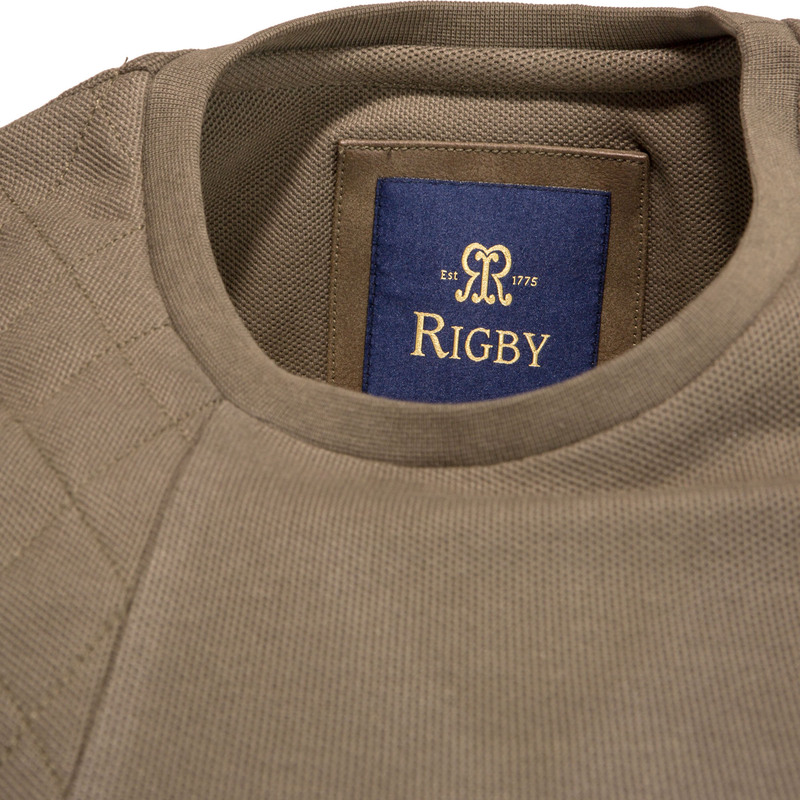 Rigby T-shirt Olive - John Rigby & Co. 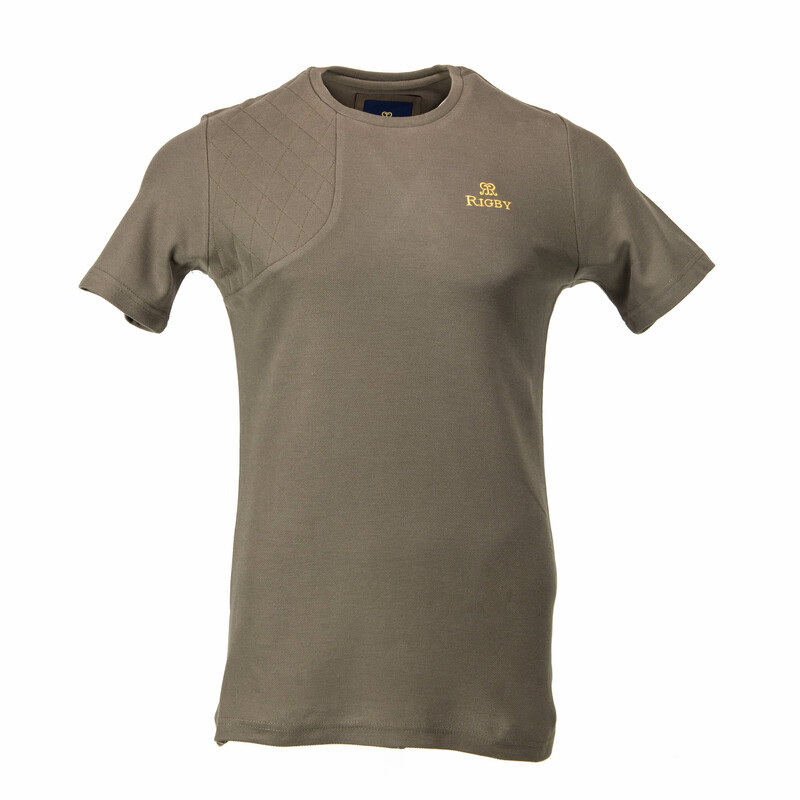 Available in either Navy Blue or Olive, this unique t-shirt has been designed for both the shooter and non-shooter. 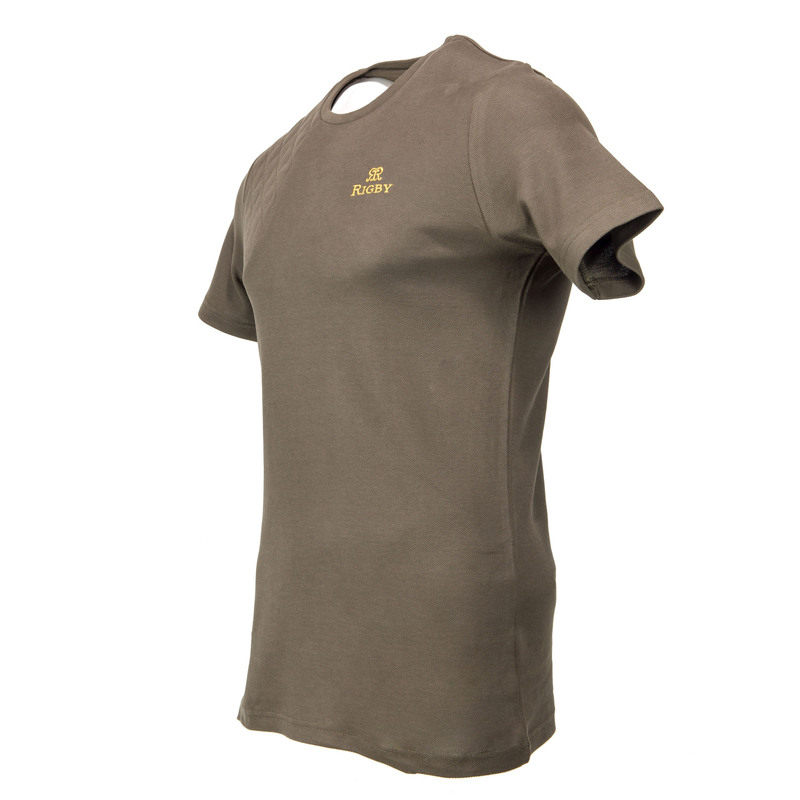 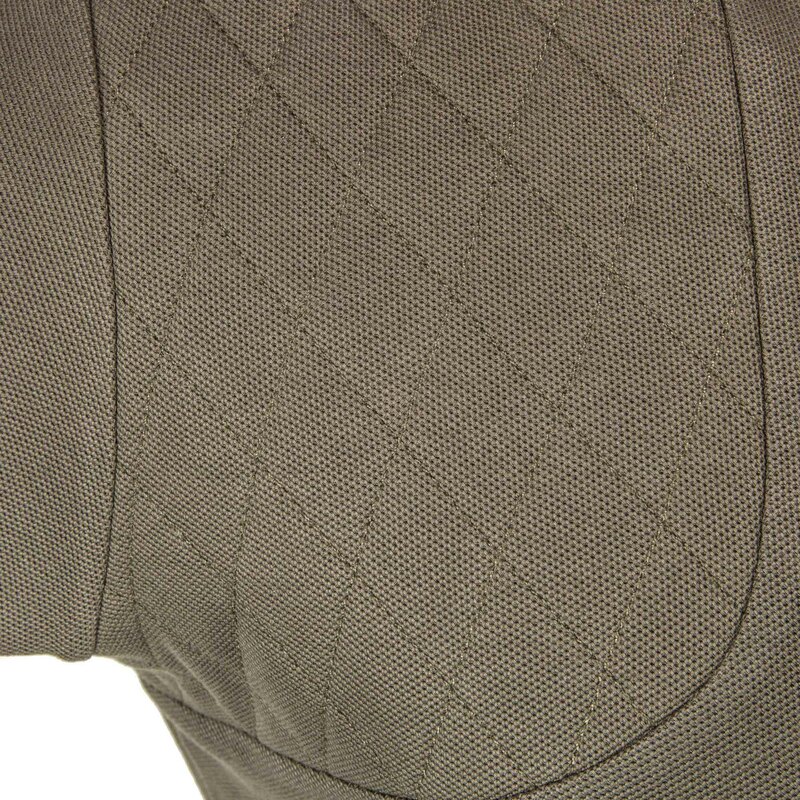 It features a reinforced shoulder which has been subtly blended into the main body of the shirt.